Cycling has well and truly swept the nation, becoming one of our favourite national sports and one that everyone can get involved in too. If you have access to a bike, then you can take on a cycle for charity. 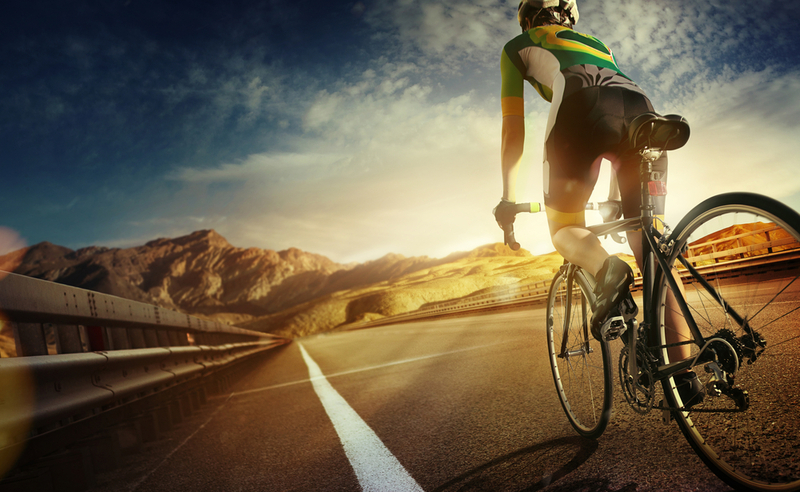 The great thing about cycling for charity is that you can cover really impressive distances relatively easily and the UK is not only blessed with some of the best cycling routes in Europe there are hundreds of cycling rides and races you can particpate in. There are of course the well known routes, like Coast to Coast, Lands End to John O Groats, London to Paris or Brighton, but you can always map out your own route or join a local ride. Take on the challenge solo, as a relay, or as a team in one day or a whole month of weekends. The choices are endless and there is a cycling challenge out there to suit all abilities, from the experienced rider to the complete novice. If you want to cycle for charity, visit our calendar and search some of the best cycling events in the UK. Alternatively you can search for a charity you want to raise awarenesss and money and see if they organise any of their own charity bike rides. Check out our simple guides on how to get started, ideas on cycling challenges you can take on, what gear you really need, and inspiration from people who have been there, done it, and bought the t-shirt.